When it comes to selecting an engagement ring options are endless. From the classic solitaire design to vintage styles, there are an array of choices. 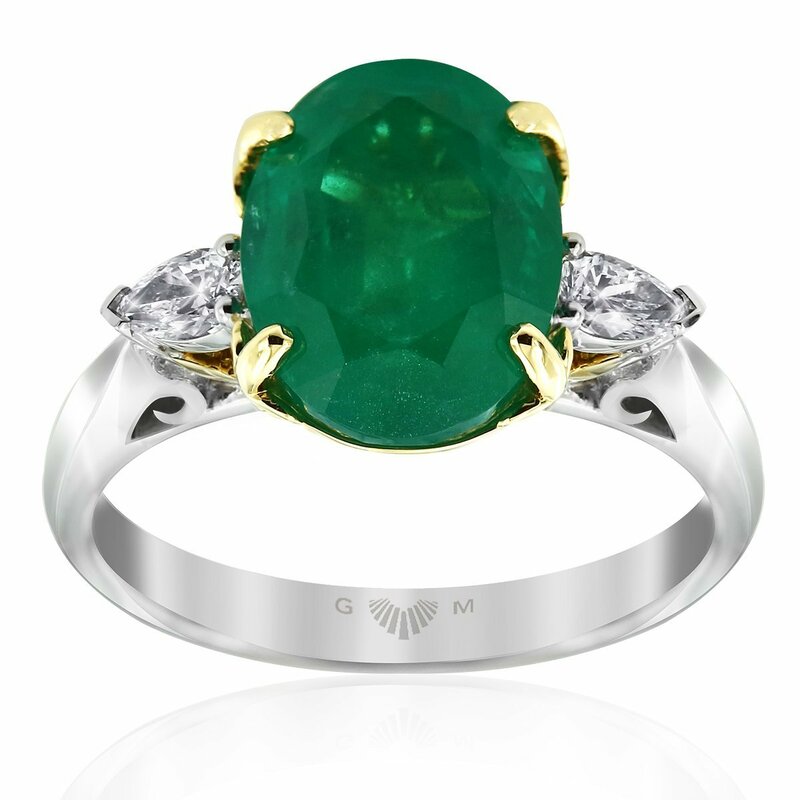 Yet many wonder whether any ring or gemstone can be an engagement ring? Diamonds are a popular choice for engagement rings. After they were introduced into European aristocracy and nobility in the late 15th century. It was the durability of a diamond that conveyed the meaning that marriage is forever. Yet, over the years, many have looked for alternative gemstones for proposals. 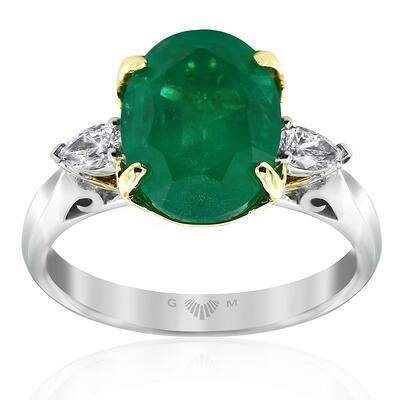 Emeralds are graded on the Moh scale of mineral hardness. They are considered one of the four world’s most precious stones. The other stones being sapphires, diamonds and rubies. As an engagement ring, popularity soared following the Kennedy’s proposal. John F. Kennedy proposed to Jackie Kennedy with a breathtaking 2.88ct Diamond and 2.84 Emerald Ring. The ring was made by Paris-based jewellers Van Cleef & Arpels and was accented by white glistening diamonds. A Sapphire’s value is based on its colour. The most desirable colour is a rich cornflower blue that is neither too dark nor too inky. Following Princess Diana’s proposal to Prince Charles and the gifting of the Garrard & Co 18ct Ceylon Sapphire and diamond ring, coloured gemstone engagement rings became a popular choice. Today, the Duchess of Cambridge wears the family heirloom, with the sapphire engagement ring continuing to be a top pick for bride’s around the world. 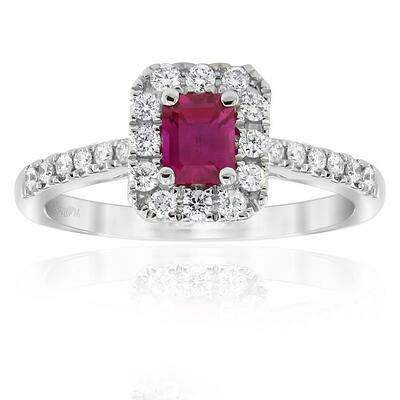 The deep red of a Ruby has long made it a popular choice for engagement rings. Although natural rubies have imperfections the inclusions can increase the rarity and value of the stone. Including diamonds with a ruby further can enhance the rubies colour. A ruby engagement ring is a popular option for women born in July and has long been a popular choice. If you are after some more information on what to consider when buying an engagement ring, you can read our blog here.